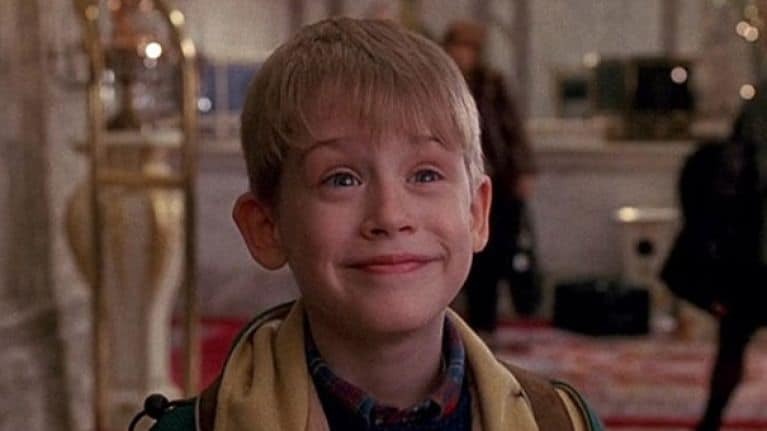 It’s been 28 years since the world first laid eyes on the adorable Kevin McCallister. 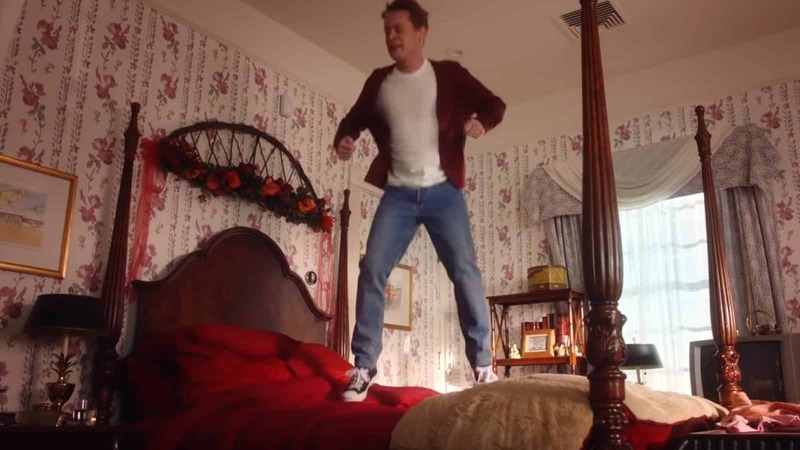 Now, 28 years after Home Alone was first released, Macaulay Culkin is back to reprise his role in the new festive Google Home Alone advert. 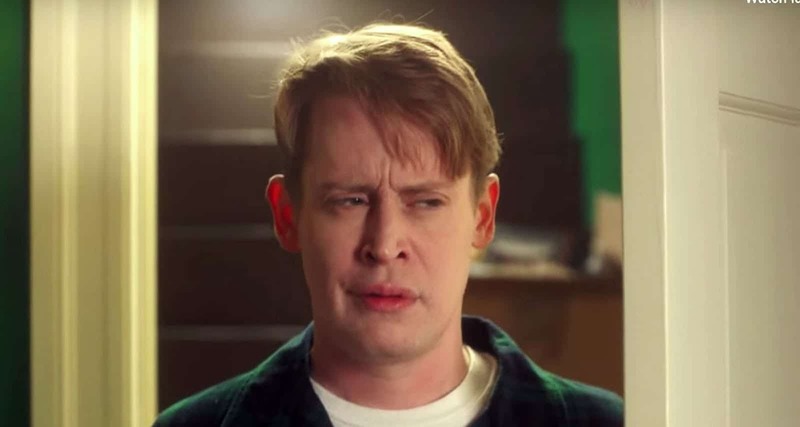 That’s right, the former child superstar is back to reprise his role as Kevin in this brilliant Home Alone parody for Google. However, there aren’t as many issues for a 38-year-old Kevin, in fact, thanks to his nifty devices, being left alone is pretty great. Yes, Macaulay Culkin is now 38! Not that we’re trying to make you feel old, but we still picture him as the plucky young man from the movie that feels like we only saw it yesterday. Well, we pretty much did see it yesterday because the film is on every channel in December. Thanks to Kevin’s new Google Assistant devices, he can relive the night he dreamed of in peace and harmony all those years ago before. In fact, life is pretty relaxing for him now that his devices can make sure that the burglars don’t come back – and believe me, they debated it. 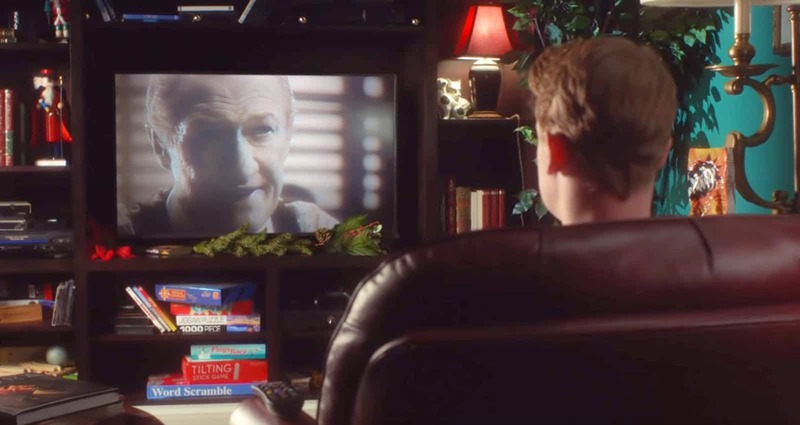 The 1990 movie got some brilliant modern-life updates to help make life easier. With his digital thermostat, he no longer has to face the dreaded furnace or even answer the door to the pizza guy with his doorbell camera. Come on, who doesn’t love Home Alone? It’s a Christmas classic. And if you haven’t seen or rewatched it this year, firstly, shame on you and secondly, this advert will definitely get you in the mood to revisit the 90’s festive feel-good film. 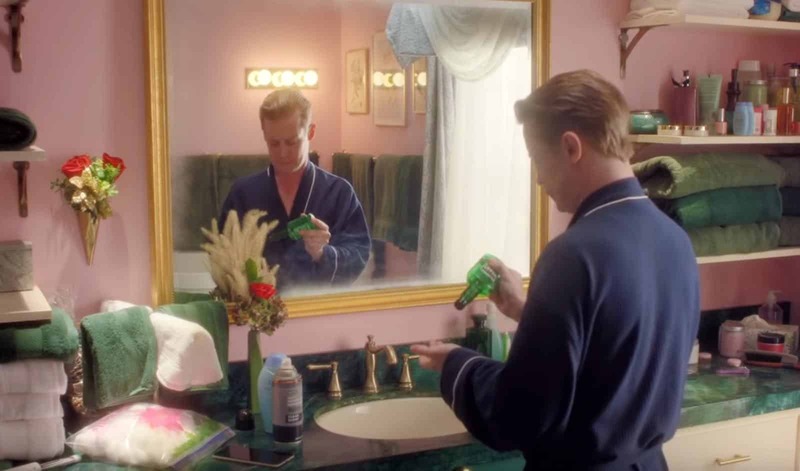 Bravo Macaulay, this advert was utterly brilliant!